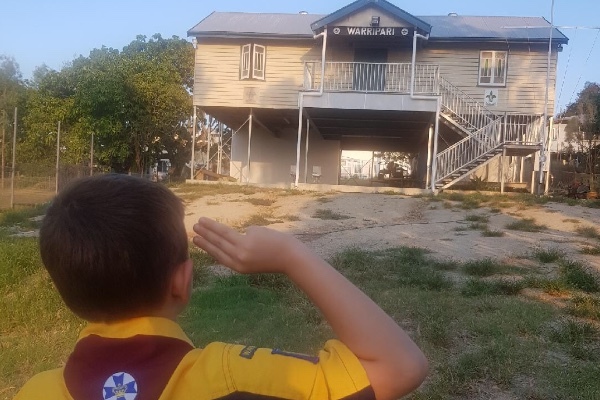 Warripari Scout Group in Rockhampton, Queensland has had to undertake significant building work to keep their heritage hall safe and improve disability access for the children of the group. During the restumping unforeseen additional excavation costs were incurred. The scout group needs your help to pay our outstanding bill.